Isn’t it difficult to get the temperature of a squirming baby? The truth is, you’re just using the wrong type of thermometer. What you really need is an ear thermometer. This essential device enables you to get your child’s temperature without any fuss. However, we’re giving you a heads-up right now that finding an ear thermometer on your own can be tricky. Only a few ear thermometers are suitable for babies who are less than a year old. People of all ages can definitely use ear thermometers. Good thing that Braun ThermoScan5 Ear Thermometer is safe and convenient for the whole family. 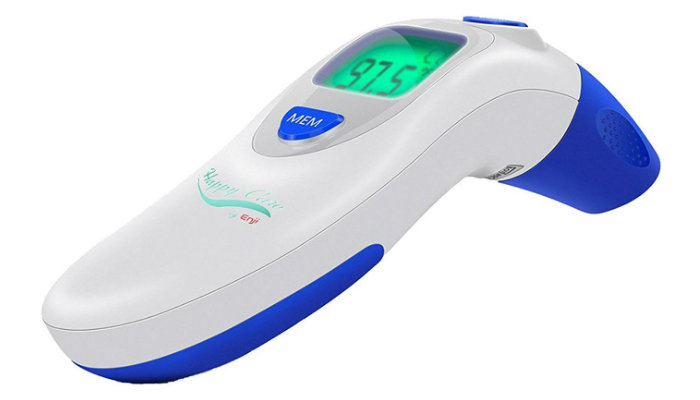 In fact, this product is also used by a lot of pediatricians to check their patients’ temperature. A big factor for this is the ear thermometer’s pre-warmed tip to get a higher accuracy rate. The main issue with ear thermometers is the improper insertion. After all, how can a person be so sure that the thermometer is placed correctly inside the ear? Fortunately, this product has the ExacTemp feature to confirm good position through a light signal. Additionally, this thermometer has a memory function to recall the previous reading. It can warn you about fluctuations with its digital display. Lastly, it already comes with free batteries, lens filters, and a protective case. 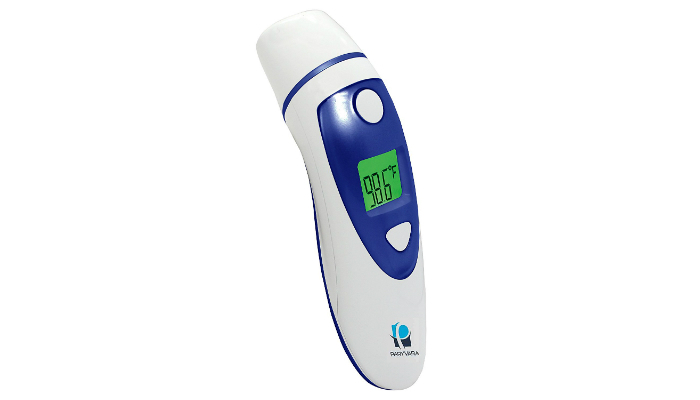 When it comes to innovation, Paryvara Temporal Medical Thermometer can be hard to beat. It contains updated software to ensure reliability through accuracy. It has been subjected to various clinical tests to guarantee consistency. 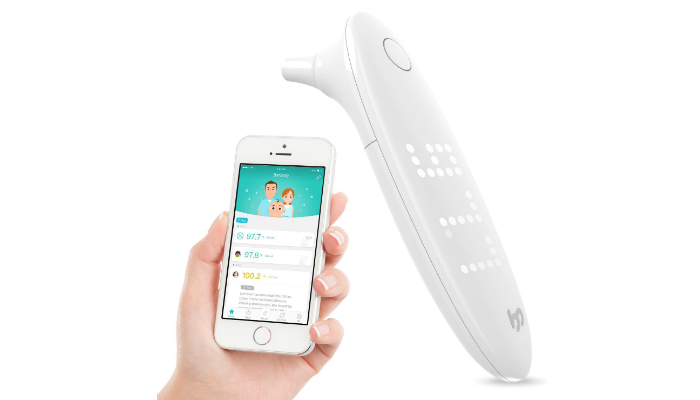 This product is not only an ear thermometer but it also has a forehead scan for temperature reading. With it, you get an instant reading in both Fahrenheit and Celsius. If you travel a lot with your baby, then you’ll like this thermometer’s free pouch. It keeps the device secure and clean inside. In addition, this product has a backlight so you can read it at night. To save power, this device automatically turns off after 10 seconds. Its memory function can remember the last 20 readings. 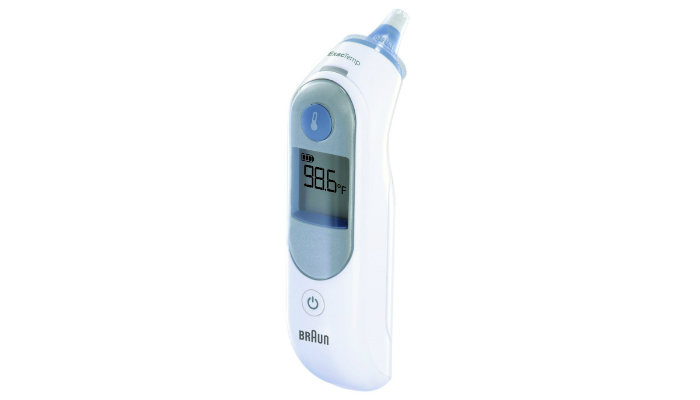 Unlike most types of thermometers, Enji Digital Ear Infrared Thermometer gives you a temperature reading in just a second – literally! That’s the main reason why you can handle a squirming baby with this product. This thermometer has a longer battery life than other products. It also has a big display for easier reading. No more lost caps with this device! You just have to wipe the tip clean before use. With its high-quality probe, Zerhunt Temporal Thermometer has a high accuracy rate. You can use it first on the forehead and just switch it to the ear. This process is not a hassle at all because it only takes a second for each mode. This product is designed to warn you if the temperature goes more than 38 degrees Celsius or 100.4 degrees Fahrenheit. That’s how its fever alarm works. 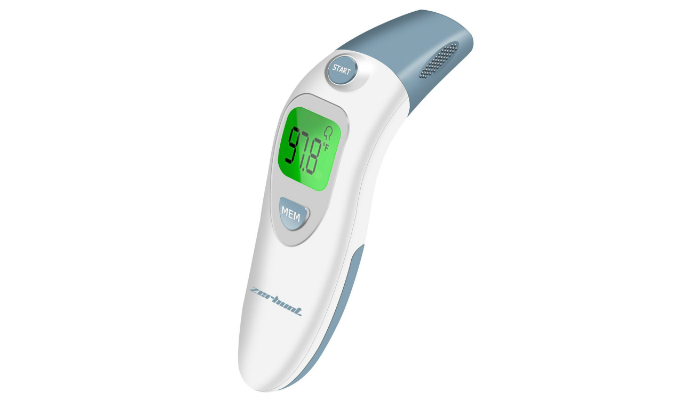 Regarding its durability, this thermometer has a medical-grade ABS material that will not shatter. 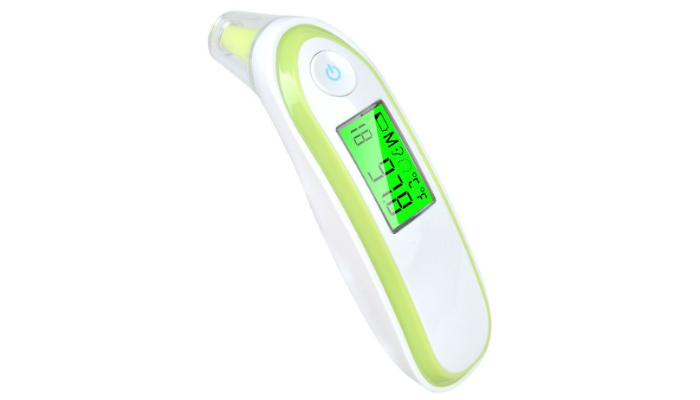 Using its highly sensitive infrared sensor, Earmo Smart Digital Ear Thermometer can also give you a reading in just one second. It amazingly has a touchscreen LED display so you can simply swipe the previous readings. This thermometer also has its own version of innovation. It can sync your readings to an app via Bluetooth. The app will even give you health tips for your baby. Because of this product’s smart design, it has won several awards from Germany, Japan, and Taiwan. Despite its significantly low price compared to its top competitors, Elera Digital Ear Thermometer can still give you innovation. It also has a dual feature for both forehead and ear scan. This product gives you three gradual signals through LCD colors. The green backlight is for normal temperatures, yellow for warning, and red for immediate medical attention. When it comes to convenience, this thermometer only needs one button for everything. Are ear thermometers really safe for infants? And since ear thermometers typically use special sensors, is infrared a health hazard or not? Before creating our list, we considered only one crucial factor – safety. Infants are so delicate that we don’t want to put your baby at risk just to have another option for temperature reading. We mentioned earlier that not all ear thermometers for babies can be used for infants. The term “baby” is so general that it represents newborns as well as toddlers. Infants refer to babies who haven’t reached one year old yet. They are still fragile in most things. 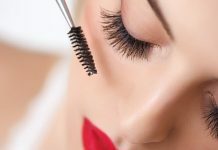 They usually find it hard to recuperate when exposed to health risks. Let’s get straight to the point – ear thermometers are not recommended for newborns until they reach six months old. However, the primary reason is not exactly because of infrared itself. Ear thermometers are just less accurate compared to other types. Since fever can be fatal to newborns, you need the most accurate kind and that’s the rectal thermometer. Once your baby reaches six months old, you’re free to use an ear thermometer. Thankfully, infrared sensors are safe enough for infants. In fact, these thermometers measure infrared light, not produce it. 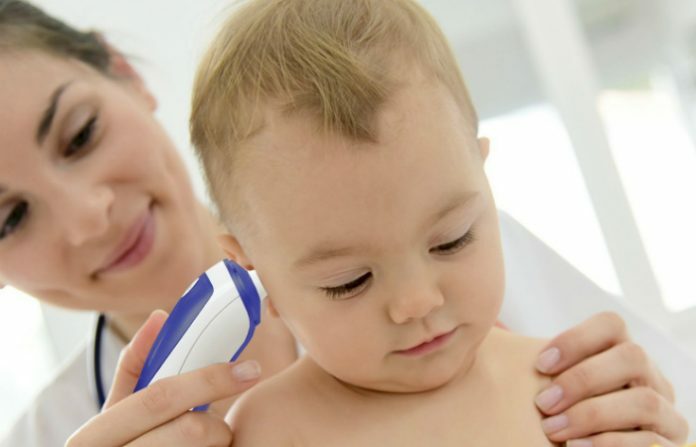 By measuring infrared light, the ear thermometer can scan heat radiation from the ear. The only hazard of infrared sensors is indirect reading which leads to inaccurate results. Meanwhile, other thermometers directly touch the body, making them more accurate. We selected Braun ThermoScan5 as the best ear thermometer for infants. 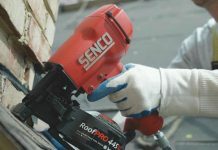 Since it is simply convenient, safe and accurate, it lands the top spot. Just remember to only start using it if your baby is already six months old. If you’re looking for other products made for infants, check out our lists of the best baby socks and swaddle blankets. For other ideas, feel free to go over our recommended baby shower gifts.